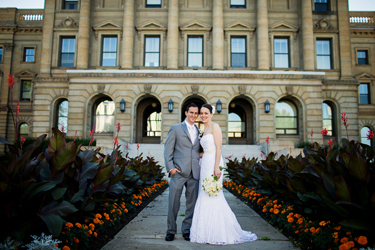 Danielle and Tony were married on a warm day in June. We were able to stay cool and get some great shots at Race Street and on the pier by Penn's Landing. These guys had a great party and we got tons of great dance shots of their family and friends. I hope you guys enjoy the photos. 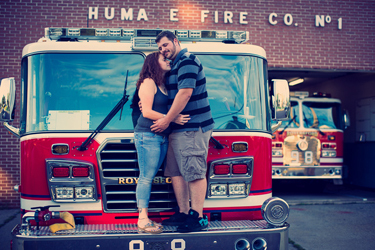 Katie and Mike are getting married next year and wanted to do some photos at the firehouse because Katie is a firefighter. This is the 1st time I have photographed a bride who is the firefighter. She even suited up for some of the photos in full gear, which made for some awesome photos. Thanks guys. I can't wait for your wedding. 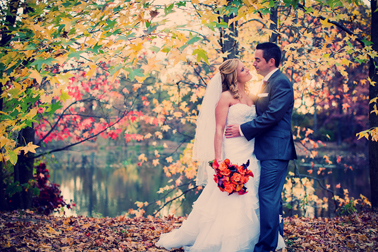 Ali and Carlos were married in the fall and they had a lovely reception at Tendenza in Philadelphia. Ali caught the bouqet at two previous weddings I photographed and this time it was her time to tie the knot. We got some great shots at race street pier and they had a killer party. Thanks again for having me on your big day. 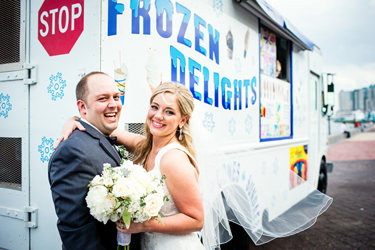 Erika and Scott were married in Wilkes-Barre in the fall. Erika is my wife's cousin, so this was a family affair. 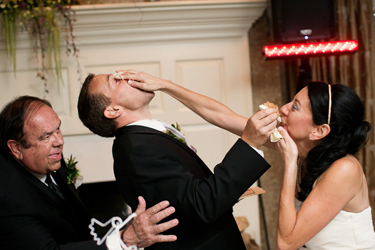 I'm glad they chose me to photographer their wedding because it was nice to be at a wedding with people close to me. My wife typically doesn't get to come with me to weddings and it was a nice change. Thanks guys. Sam and Mike were married in the fall. 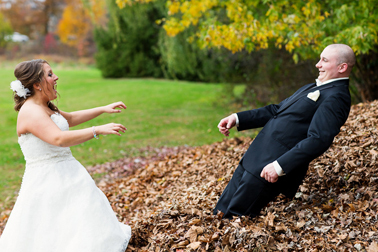 We were able to spend a lot of time around the Joseph Ambler Inn taking advantage of the leaves. Mike was a great sport and was up for the shot you see above. They went on to the Manor House at Commonwealth for the ceremony and reception. 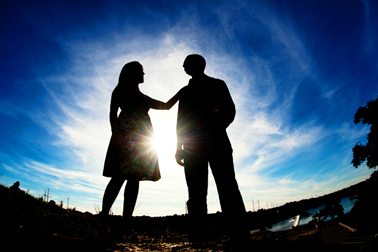 Denise and Mike were married in the fall. They picked the perfect weekend because all the leaves on the trees were beautiful fall colors. 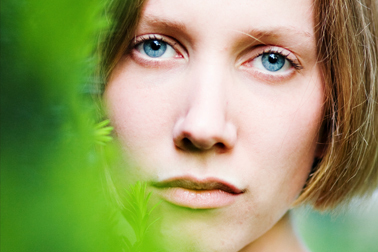 We had lots of time for portraits and took full advantage of the foliage. Everything went smoothly all day and these guys had a great wedding. Thank you both. 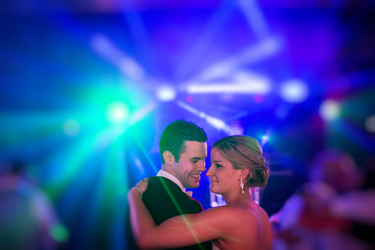 Rachel and Jeff were married at the Chestnut Hill Academy and their reception was at the Germantown Cricket Club. 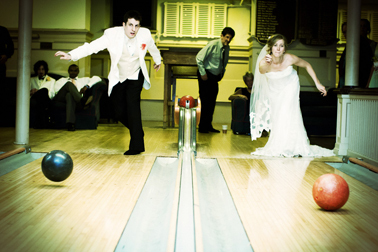 I have know Rachel for a few years and she told me about this old bowling ally in the basement of the cricket club that they were going to use after the wedding. I thought that was a really cool idea and this was the "shot". 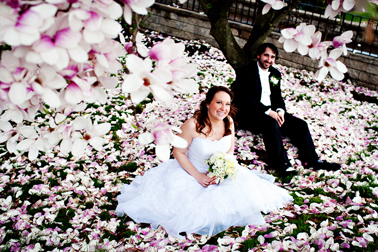 Jessica and Jamie were married in the spring, as you can probably guess from the flowers in the above photo. I have had the pleasure of meeting Jess' family at her sister Bethany's wedding, so I knew I was in for quite a wild night. Little did I know that Jamie's family can keep up with the best of them. You Guys had a rocking party. Thanks! Check out the online store, where you can buy a selection of my favorite photos. Lauren asked me to do some non traditional shots with her and her two horses. I have never done a shoot quite like this before and it was a lot of fun. Lauren led the way and we got a lot of great shots. 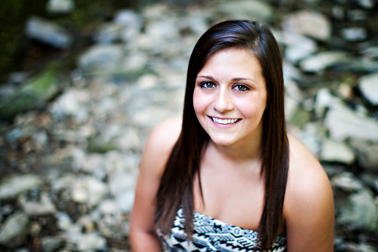 These are Alexandra's senior photos. I don't normally do senior photos, but she's my cousin and wanted something a little different than her friends back in New York. Enjoy. Mia and Paul. 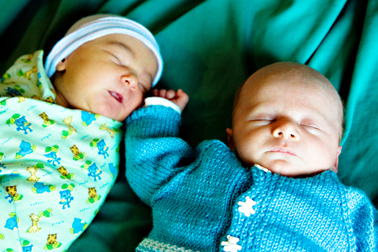 My friend Jayme is their auntie and had me take some pictures of the two newest additions. Angel and Eric with young son Logan. He was too cute. What else can I say. Take a look at the gallery by clicking here. A while ago I did some head shots for Rachel. Click here or on the photo. Christine and Dustin were a great couple. They have a lot of energy and they both really love each other. Click here or on the photo. 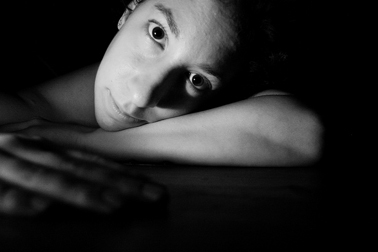 This is a collection of portraits I have taken over the years. Click here or on the photo to view the gallery.